Probation is usually ordered by a judge as part of a sentence after someone has been convicted of a crime. Specifically, probation suspends jail time of a convicted person for a specific period of time, so long as the person displays good behavior and abides by the restrictions / conditions ordered by the judge. The probationary term is usually served under the supervision of a probation officer. Once the offender completes probation, they have fulfilled the sentence and probation is terminated. Most probationary terms usually require regular check-in with a probation officer (weekly or monthly). Other common conditions include, no further acts of violence, abiding by all laws, drug / alcohol assessment, counseling, no consumption of alcohol / drugs, drug / alcohol testing, etc. What happens if someone violates probation? A revocation hearing will be set, where the offender will have the opportunity to present facts to the judge explaining why the violations occurred (or argue why the judge should reinstate probation or terminate probation). The offender will be entitled to two probation violation hearings. First, a probable cause hearing where a bond is set. Second, a full revocation hearing where the judge decides the penalty for violating probation. Generally, the standard of proof in a revocation hearing for a probation violation is the lowest civil standard (preponderance of the evidence). In other words, it is easier to prove in court. The judge decides whether a probation violation has occurred. There is no right to a jury trial. Hearsay is admissible, but cannot be the sole basis for a violation. If new charges have been brought against the offender. his / her attorney may want to request a continuance to see what happens with the new charges. The consequences of a probation violation usually depends on the seriousness of the violation(s). For example, if someone misses a visit with their probation officer, a warning might be issued, especially if there was an emergency that prevented the person from making it to the meeting or if the person misses the meeting because of a change of address / phone number (and never received notice of the meeting). The consequences can be much harsher for bigger mistakes. For example, if the offender commits another crime or frequently misses visits with his / her probation officer, the judge could revoke probation and order the offender to serve the jail time hanging over his / her head (i.e. the time that was suspended when the offender was originally placed on probation). The court would have to give him jail time credit for all jail time he served on this case prior to the revocation. This means the prior jail time credit would be subtracted from the suspended jail time to be served. 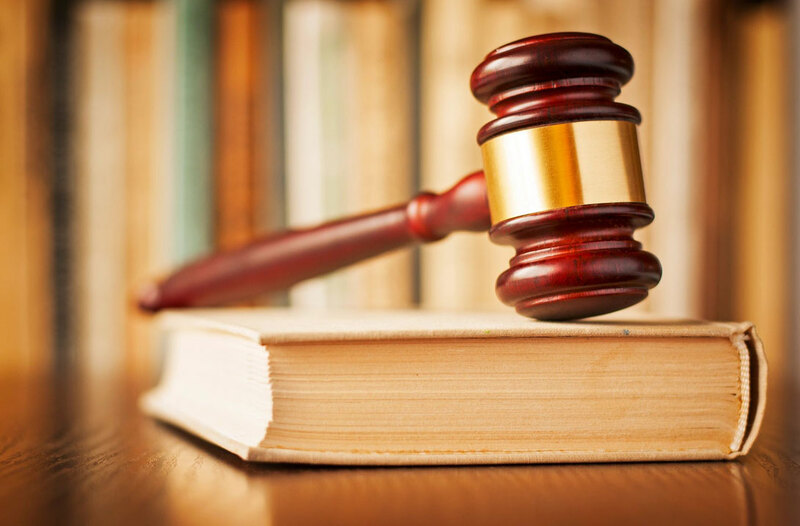 If an offender is found to have consumed alcohol or drugs, the judge could send the offender to rehab, extend the time of probation, add new conditions, and/or place the offender on strict probation. Being on probation is a legally dangerous thing, since you can be thrown in jail for a relatively minor violation. It really depends on the judge you are in front of. Many people are simply not meant to be on probation (or house arrest) for a long period of time and should consider simply doing a short jail sentence, if the judge agrees. If you have questions about this or any other legal issue, please reach out today.